Can I hide items in the rich layout without affecting the table? Will the layout show up in every view? One of our most important building blocks - views - becomes more powerful with layouts. 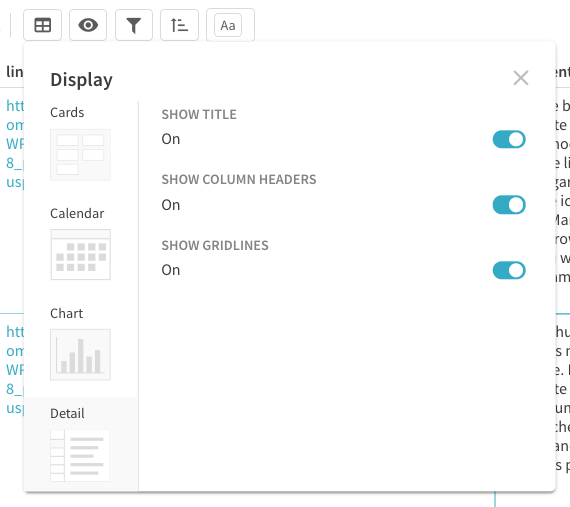 With layouts, you can customize your view down to the row. You can hide and reorder columns, of course. 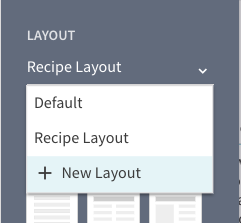 Or, even emphasize what's important by changing and expanding the Layout in new ways with drag-and-drop and nested views. Once in the pen menu, you can select any of the Quick Styles for a great starting point. 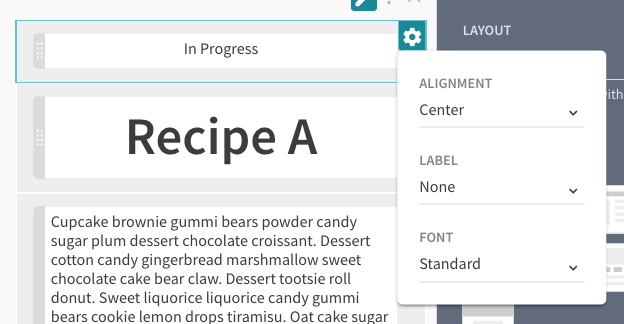 Then, you can drag and drop items to create the perfect layout for your team. You can even drag each item to make it longer or shorter on each line. Can I hide items in the layout without affecting the table? If you would like to hide items from your layout view, simply drag them to the bottom of the layout. You can then click the Show hidden columns link to reveal them again. Each view can use the same layout, or you can further customize by setting it to a new layout depending on your scenario.